1Must finance through GM Financial. Some customers may not qualify. Not available with some other offers. See participating dealer for details. 2Not available with lease and some other offers. See dealer for details. Why is the GMC Sierra 2500HD so sought after by Columbus drivers? 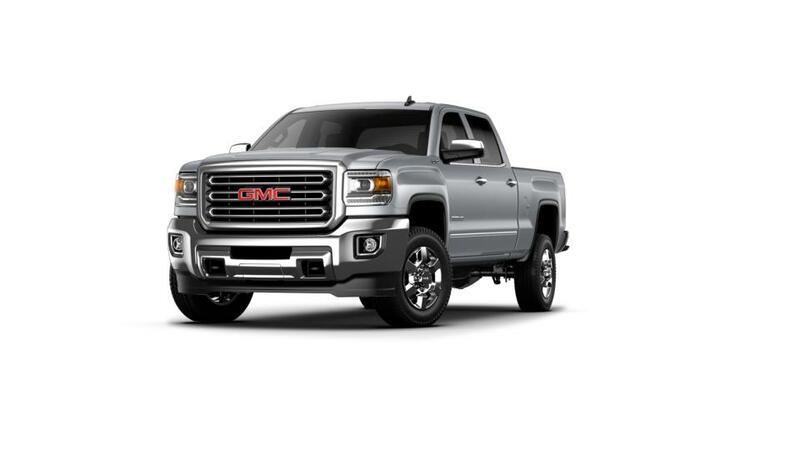 The 2019 GMC Sierra 2500HD is a pickup truck that is dependable and an excellent choice for for a work truck. With a max trailering capacity of 18,100 lbs. and cutting edge Trailer Sway Technology, the GMC Sierra 2500HD is equipped for safely hauling heavier loads. It was designed with a quiet interior with noise and vibration reduction, offering a bump-free ride and making this truck a comfortable option for everyday driving. •	Tech buffs will use available onboard 4G LTE Wi-Fi and a touchscreen infotainment system for longer drives. Search our inventory of new GMC Sierra 2500HD vehicles in Columbus to choose the color and trim that will work for you. Contact us at (706) 405-3124 for additional details and to schedule a test drive.